I really do miss blogging and getting in contact with you all. 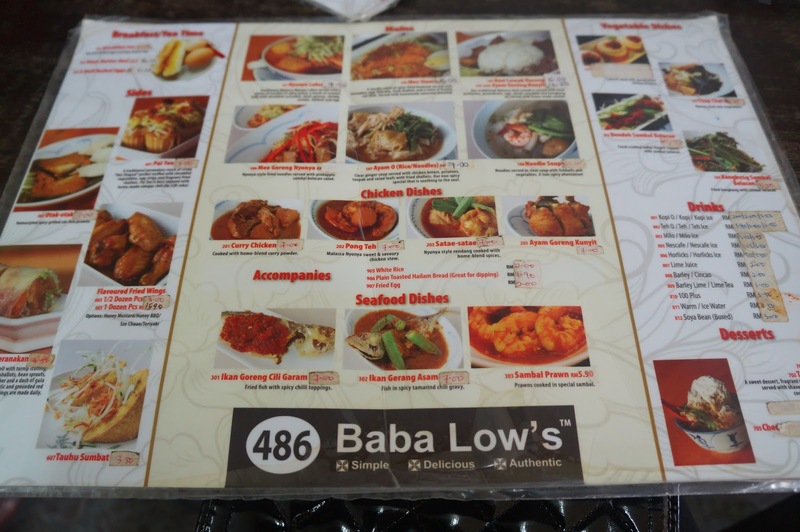 A little while back, I had the opportunity to try some of our local nyonya cuisine. is now available for us KL folks to enjoy. 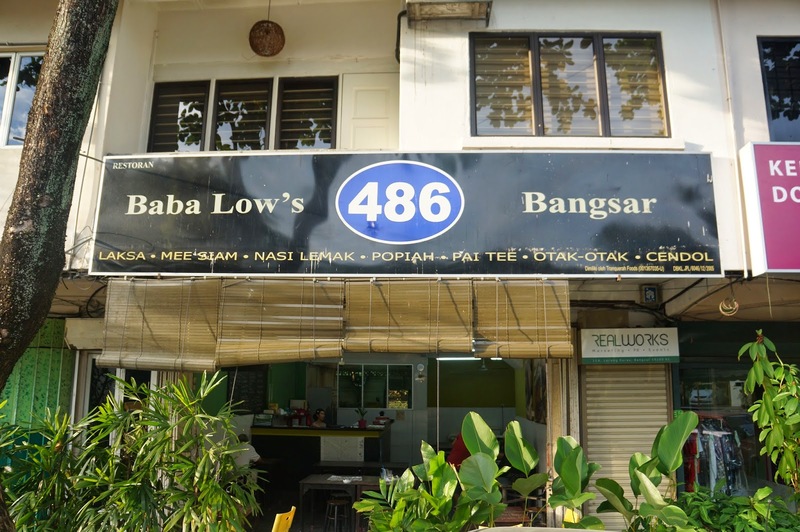 Baba Low's 486 is located at Lorong Kurau, Bangsar. hidden away from the hustle and bustle of the city. A wonderful place to enjoy a nice quite meal. 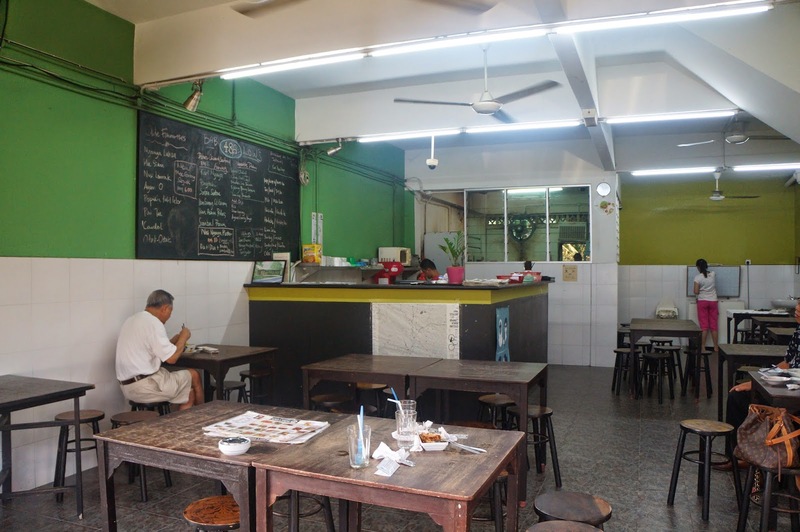 Very laid back and simple interior. Because of it's simplicity, it does give me a very homey traditional feeling. Delicious bowl of warm goodness! 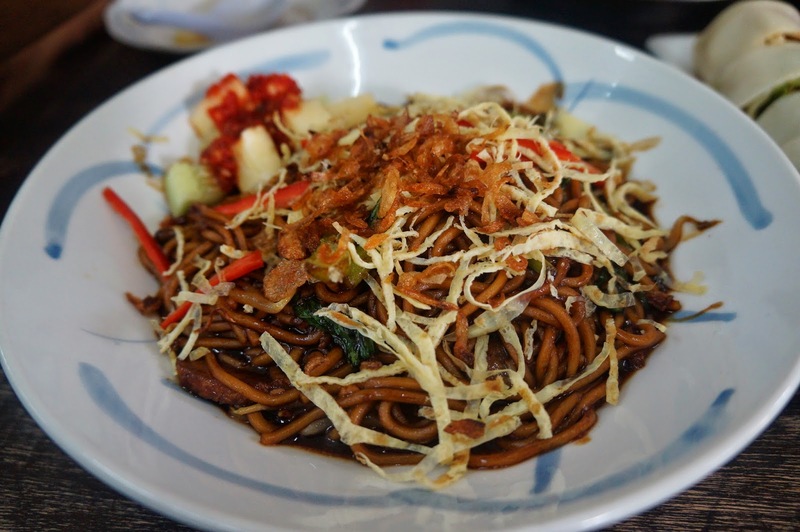 Very appetizing bowl of noodles that will bring out your appetite. 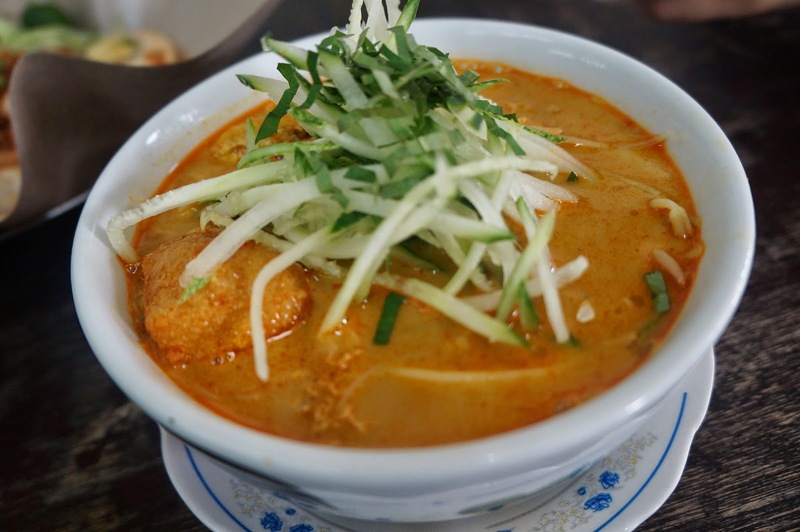 This Nyonya Laksa does not have the especially thick soup base. 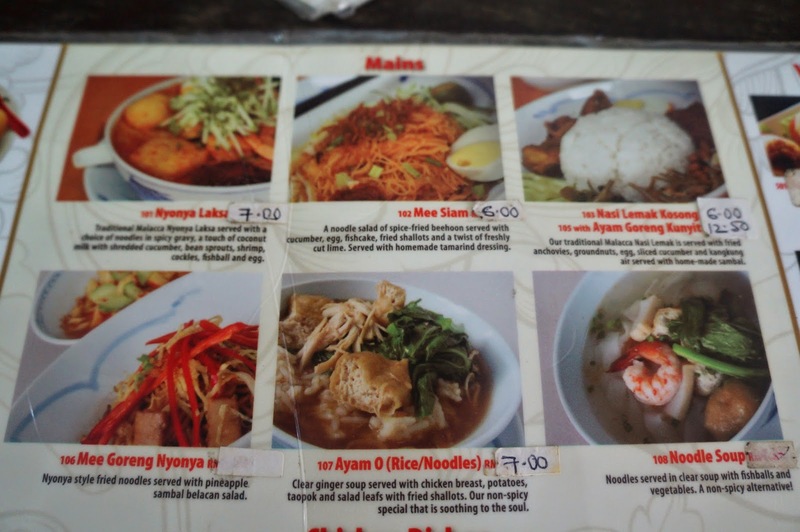 it does give the bowl of laksa a refreshing taste. 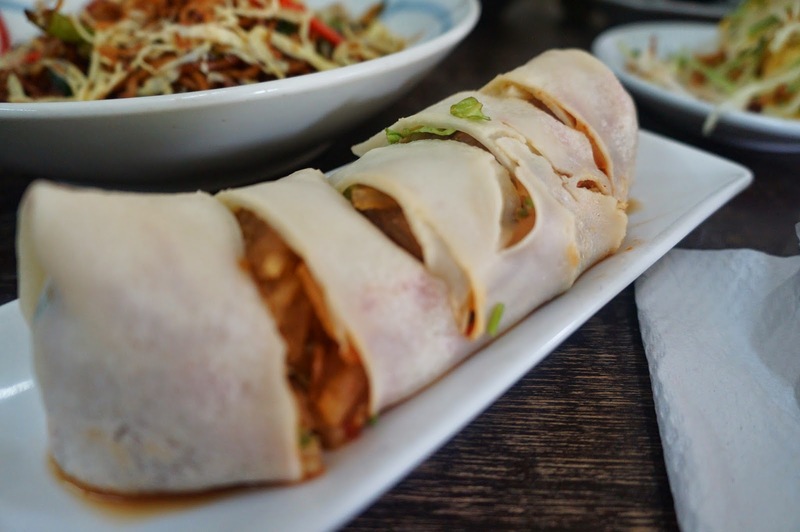 Popiah is a wrap containing turnip, cucumber, bean sprout, coriander, shredded eggs. 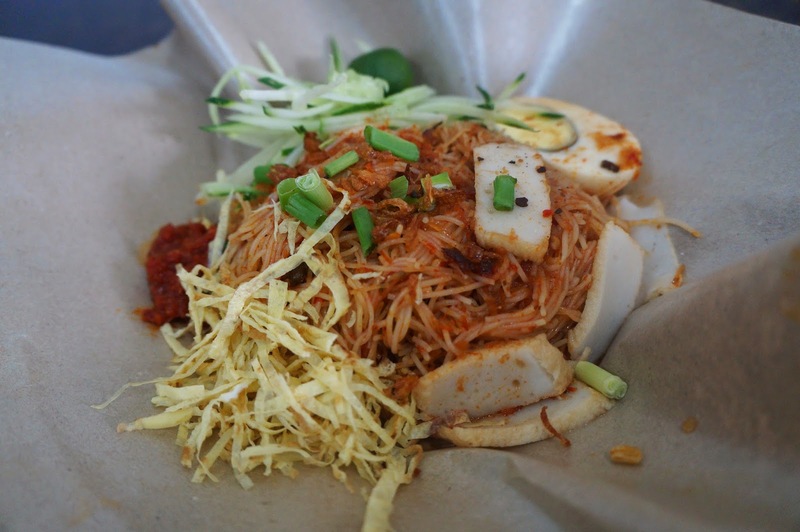 The popiah skin is like a really thin but soft version of crepes. I find the popiah to be so so only but still consider to be good. 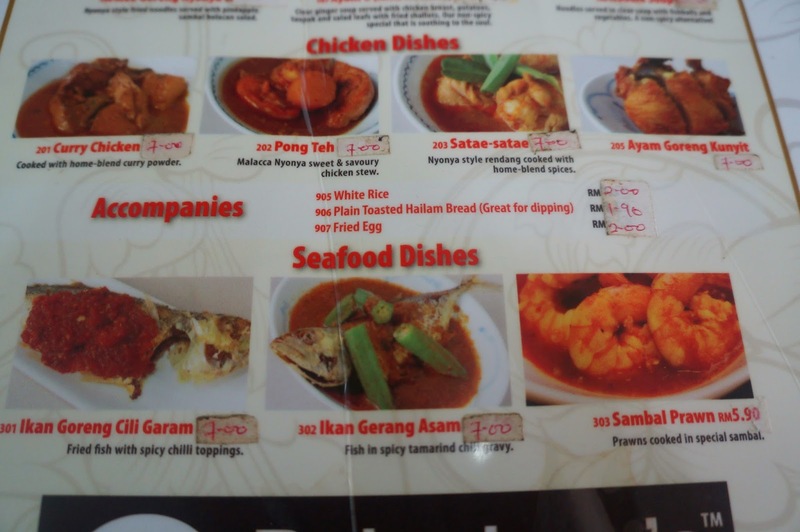 Not too salty or too wet that it will break the popiah skin. shredded eggs and cucumber with fish cakes. 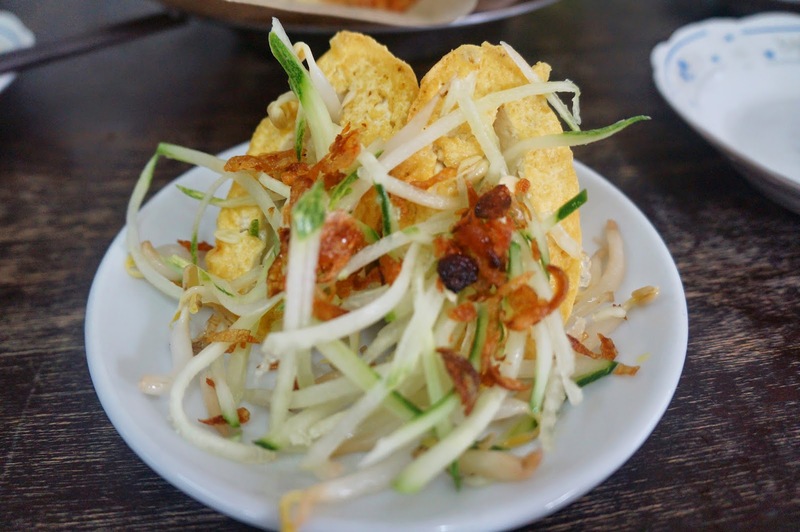 Tauhu Sumbat literally translate to stuffed tofu. drizzled with a sweetish chilly sauce. I actually quite enjoyed this dish. drizzle with coconut milk and gula melaka! 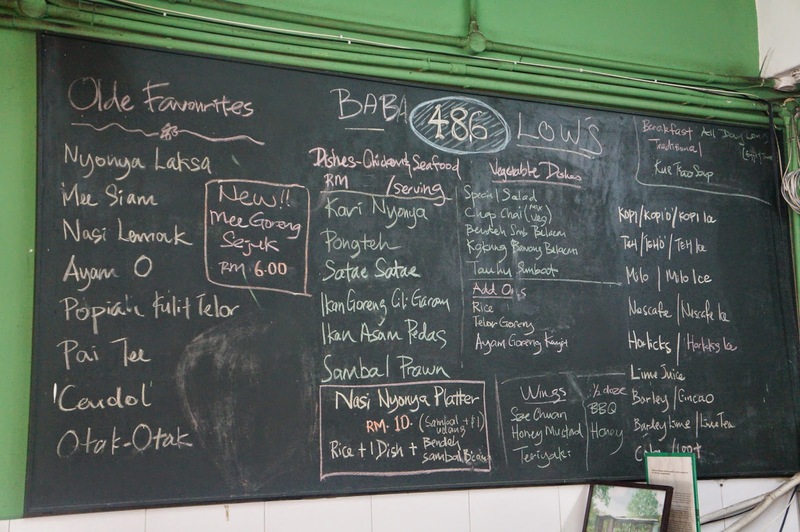 I absolutely love their cendol. not bland not too sweet. 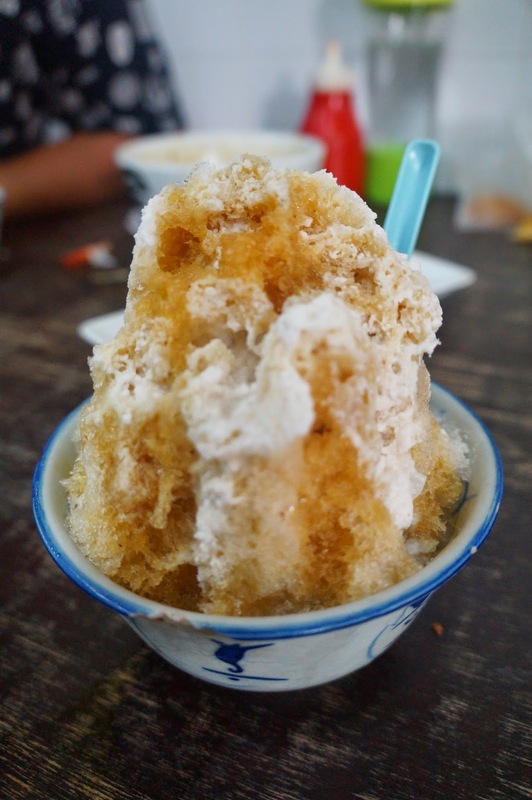 Ahhhh... Just perfect for the humid Malaysian weather!